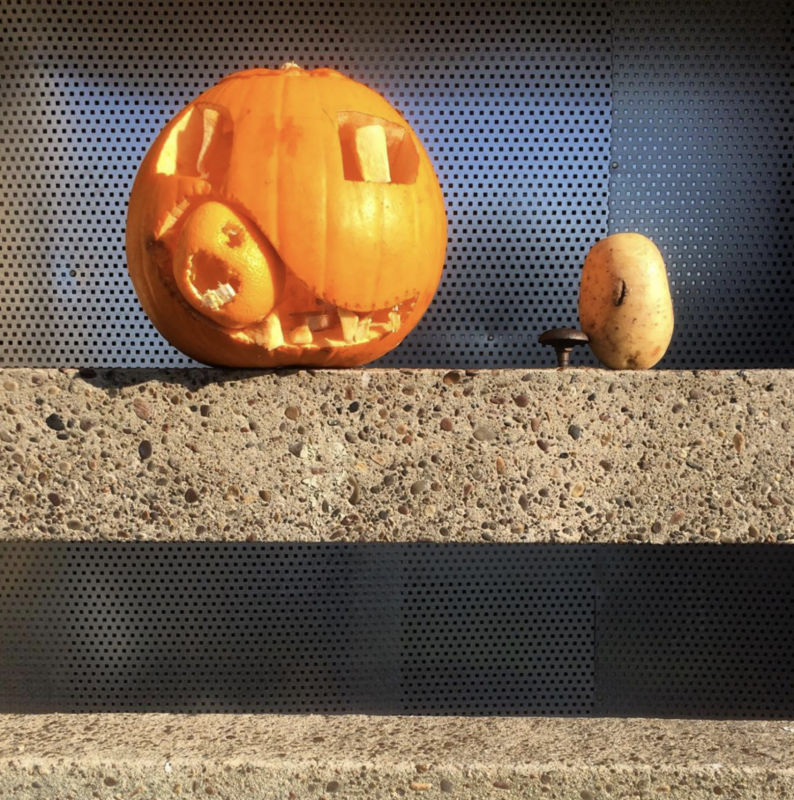 We are delighted to have won two awards at the Housing Design Awards this year. Both St Andrew’s Riverside in Tiverton for 3 Rivers Developments and Croydon Smaller Sites for Brick X Brick won project awards. You can see all the winners here. 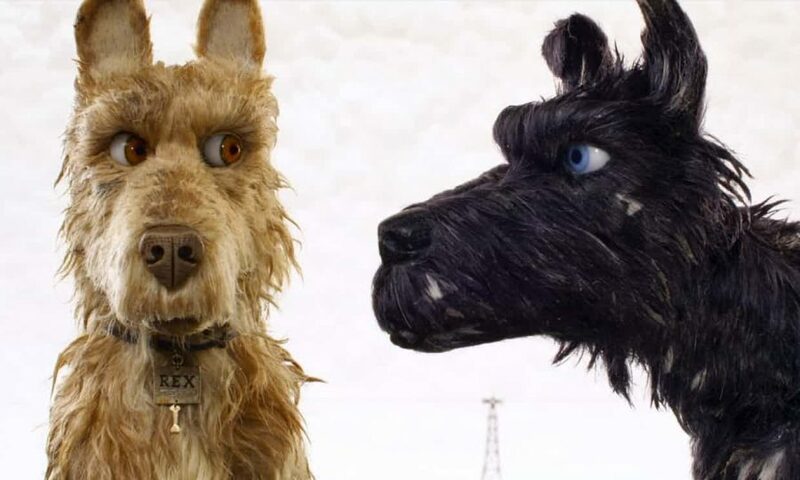 Wes Anderson, HDA, Splash, Chipperfield, TVC, Kon’nichiwa! 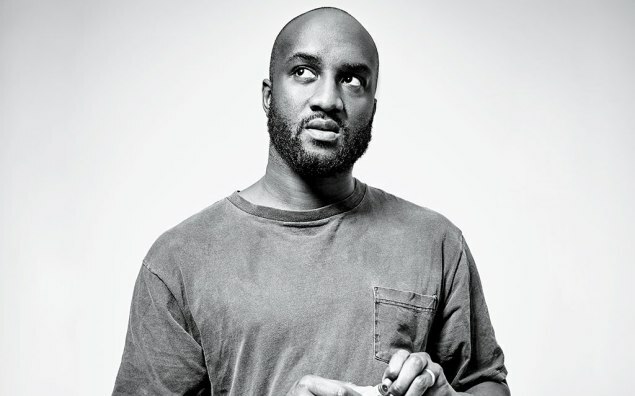 F.L.A.W.S. 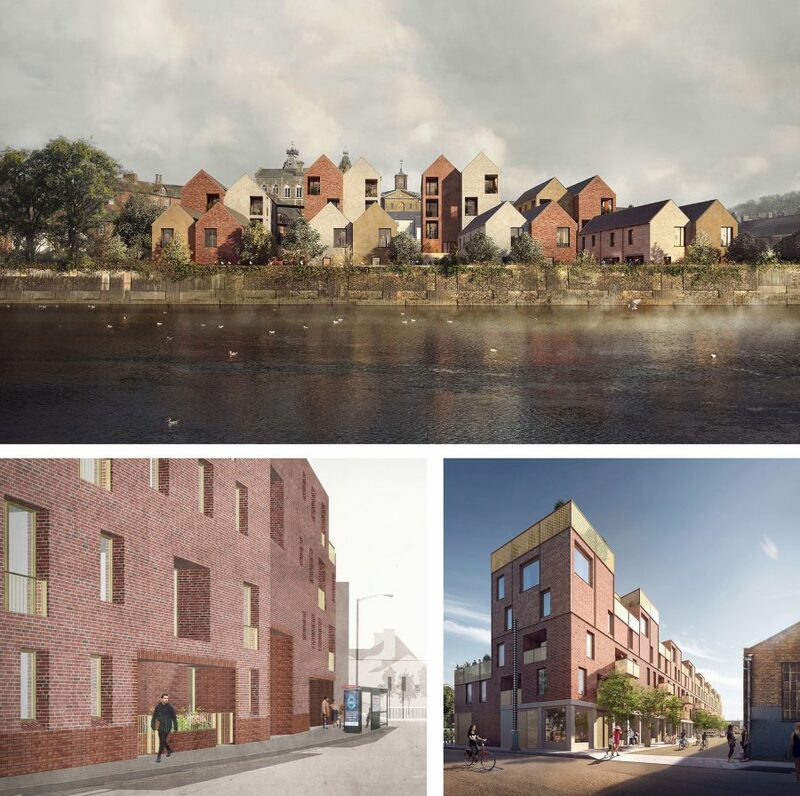 We’re delighted to have three projects on the Housing Design Awards shortlist this year – Berkshire Road in Hackney Wick for Coldpark, St Andrew’s Riverside in Tiverton for 3 Rivers Development/ Mid Devon District Council and Croydon Smaller Sites for Brick by Brick. The winners will be announced later this summer. 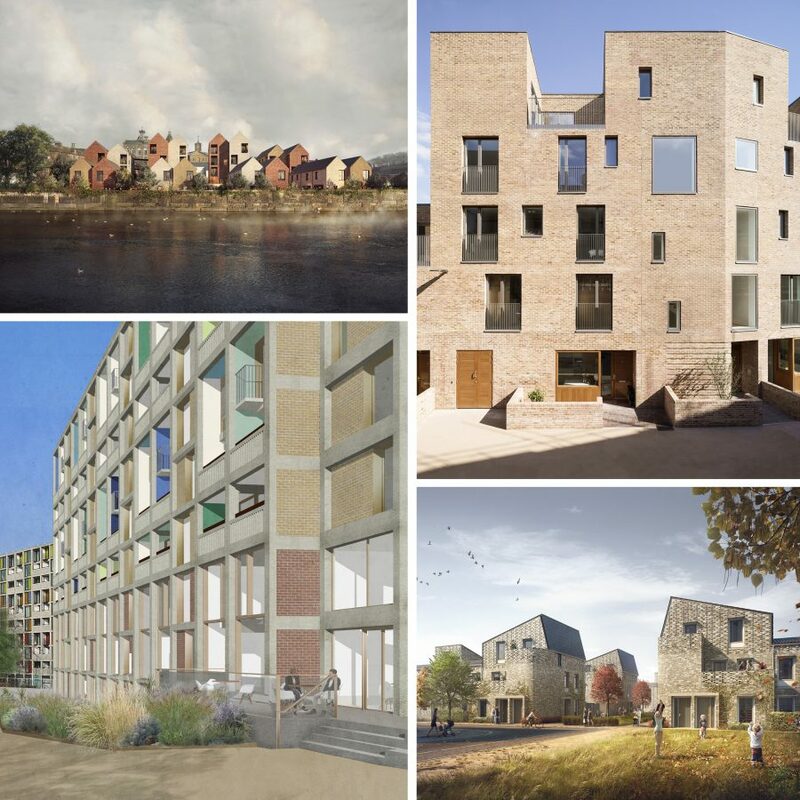 We are delighted to be on the shortlist for BD’s Housing Architect of the Year, celebrating the best in architecture. 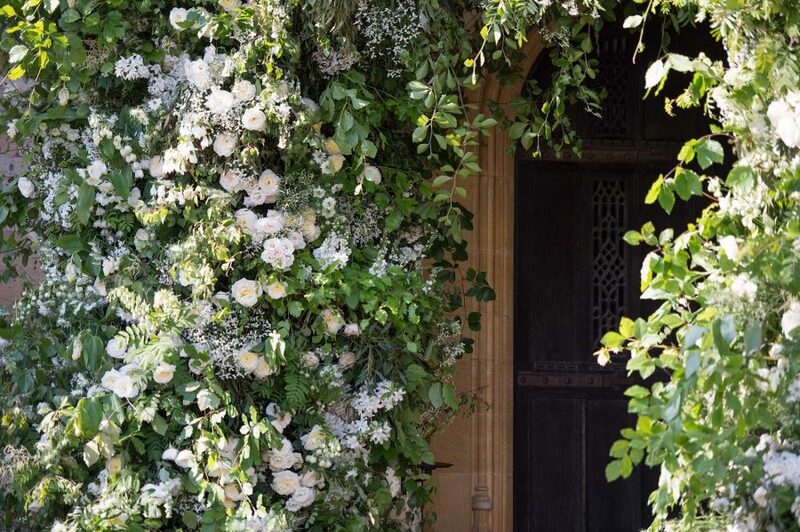 The full shortlist can be found here, and the winner will be announced on the 18th April. Goldsmith Street, our project for 105 Passivhaus homes for Norwich City Council will form part of an exhibition curated by Karakusevic Carson Architects, opening in New York City on 15th February at the Centre for Architecture. ‘Social Housing – New European Projects’ draws together 25 European case studies by 20 practices, looking at a range of building and dwelling typologies, emerging design approaches, and refurbishment strategies. 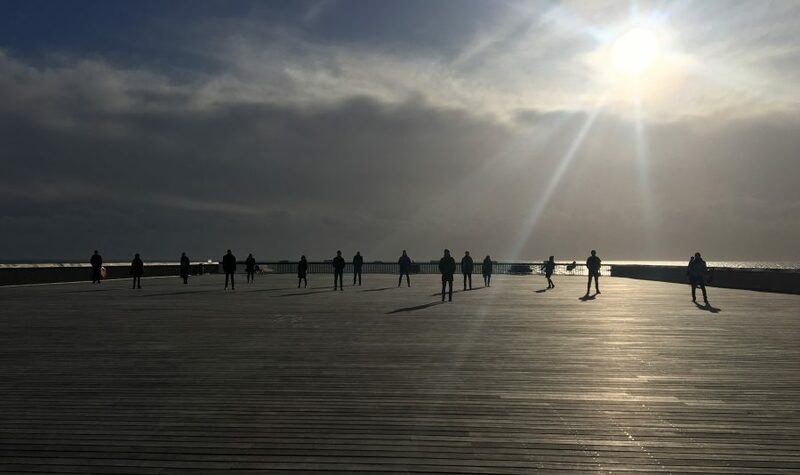 15th February – 19th May 2018, Centre for Architecture in NYC. 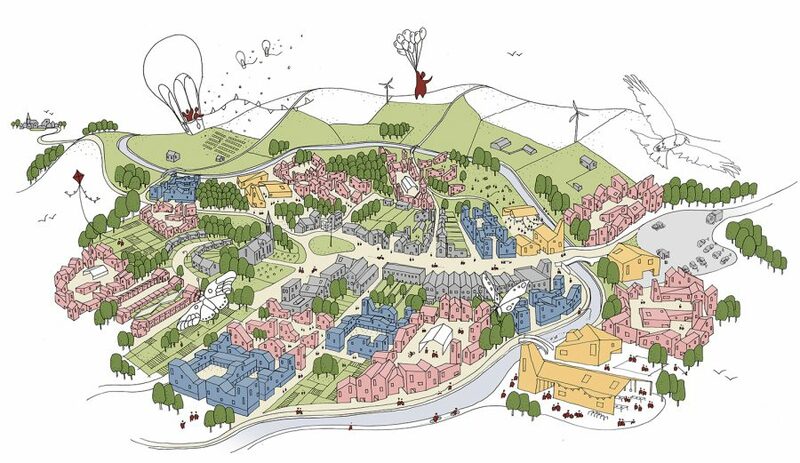 Permission has been granted for our scheme of 39 homes in Tiverton, Devon. 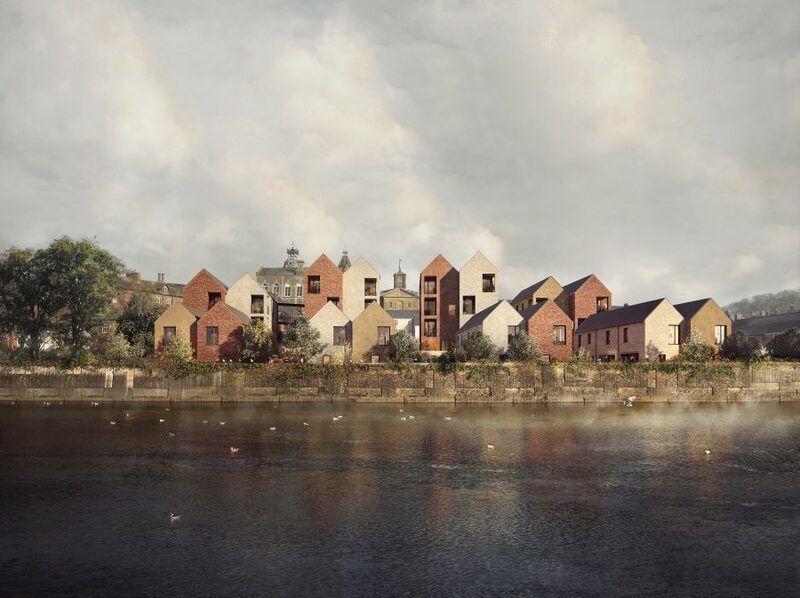 St Andrew’s Riverside is being delivered by Mid Devon District Council’s SPV – Three River’s Development, and the scheme will complete an important piece of historic town centre right on the banks of the River Exe. 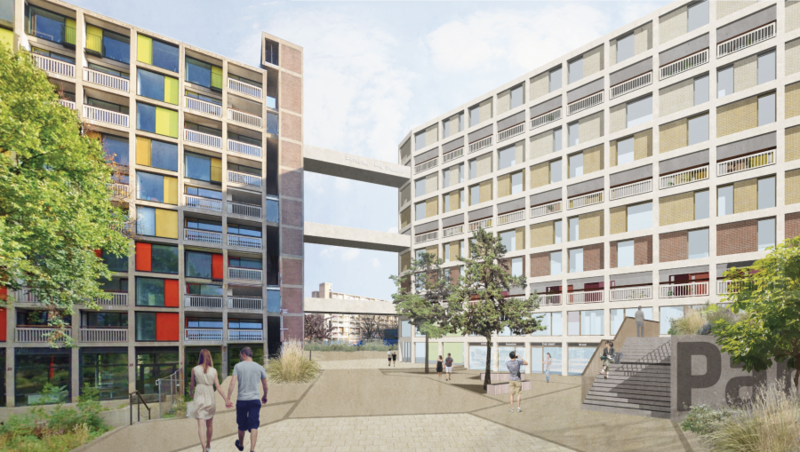 Sheffield City Council has awarded planning consent for the second phase of the renewal of Park Hill. Phase 2 will deliver 199 new homes and 21,000 sq ft of commercial space as part of a major push by the developer Urban Splash to create a new 21st Century Quarter for Sheffield. 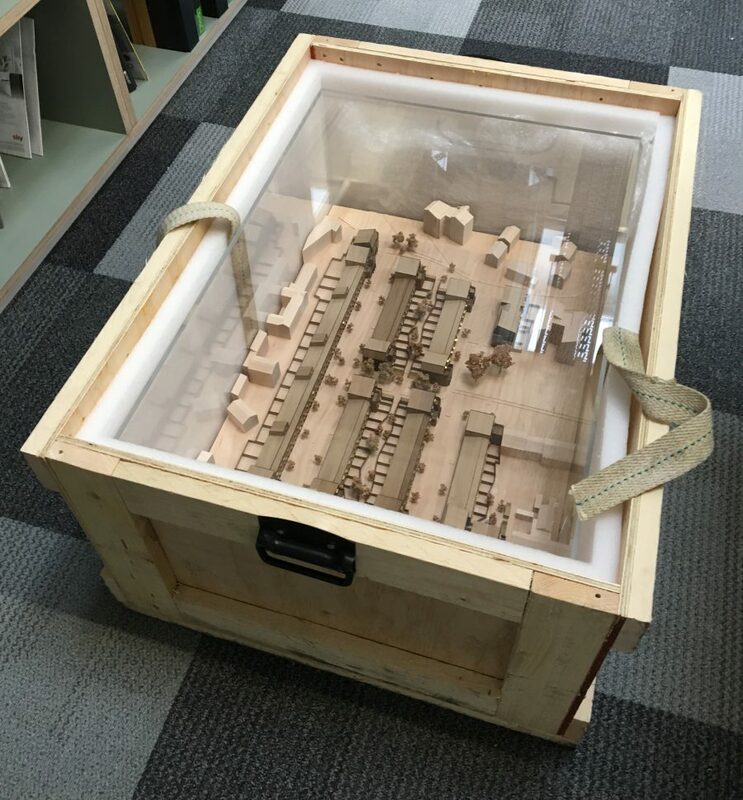 Our model of Goldsmith Street is all packed up and ready to leave for NYC in the New Year. 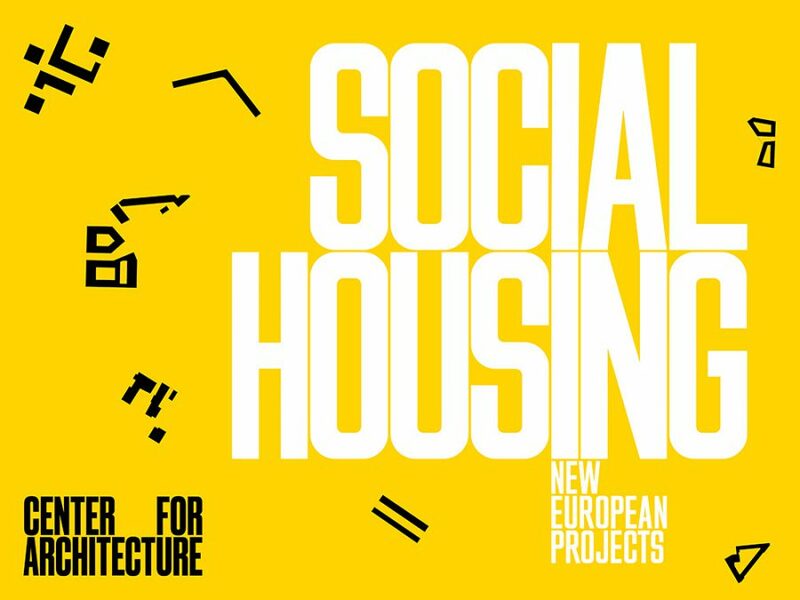 The project will be part of an exhibition on “Social Housing – New European Projects” to be held at the AIA Centre for Architecture in New York from February-May 2018. 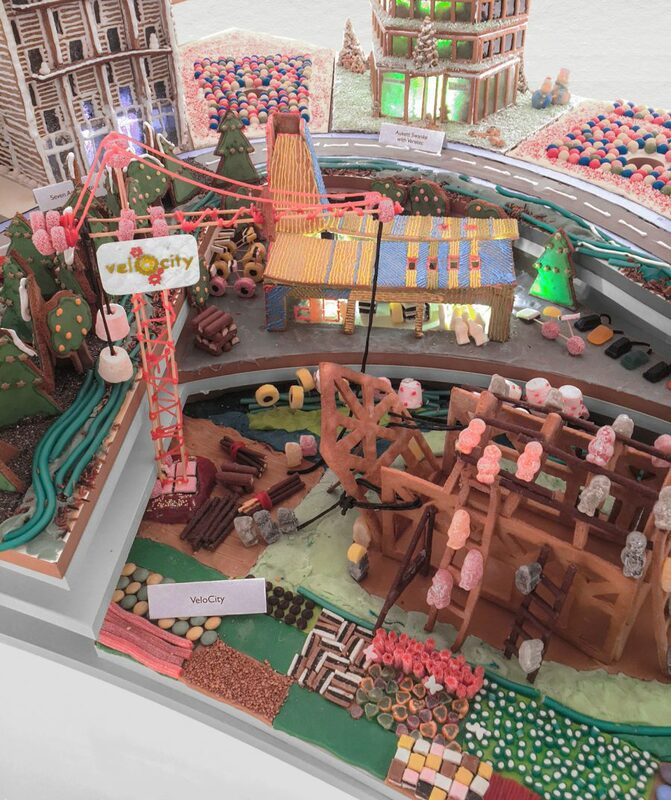 VeloCity is part of this year’s Gingerbread City Exhibition organised by The Museum of Architecture and masterplanned by Tibbalds. The exhibition is open until 22nd December at 27 Thurloe Street, London, SW7 2LQ.